The Lancaster County Conservancy and NorthBay have partnered to deliver world-class educational opportunities at the conservancy’s Climbers Run preserve in Pequea. 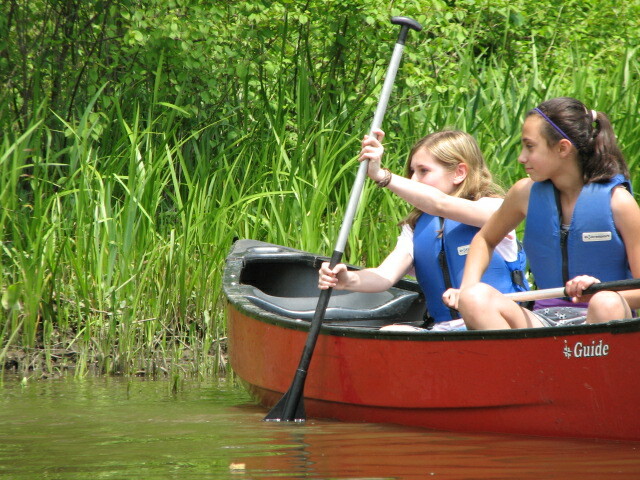 NorthBay is one of the largest outdoor and character education programs in the country and brings its unique, academically-relevant education program to the Lancaster County Conservancy Susquehanna Riverlands Research and Education Center Climbers Run Preserve. 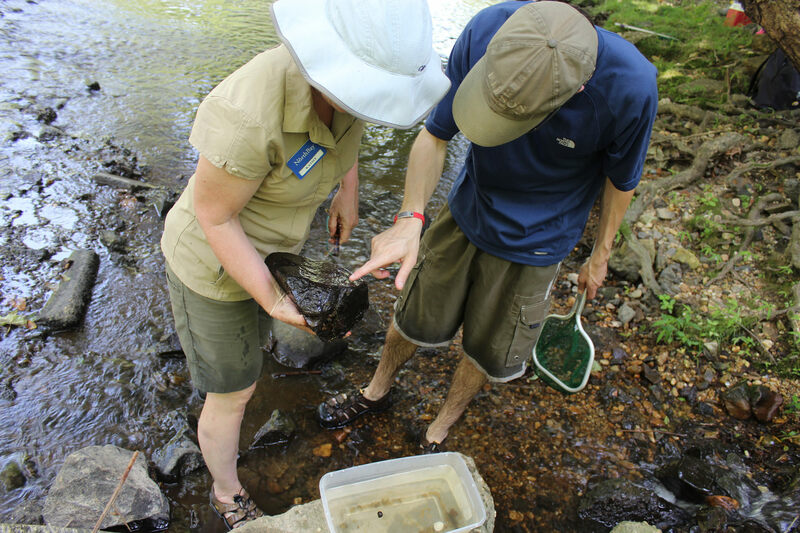 We offer day trip programs, upstream/downstream programs, and teacher professional development. Read more about our programs in the menus below. If you are interested in any of the below educational opportunities for your group, please contact Daniel Burke at the office: 443-674-9025, on his cell phone at 410-245-9561, or at his email: bburke@northbayadventure.org. Students conduct authentic scientific exploration in an inquiry/problem-based learning curriculum that meets Pennsylvania Academic Standards for Language Arts Math and Science. A day at Climbers is a day out of the classroom, but definitely not a day out of instruction. We engage students in education in ways not possible in the classroom, and our program perfectly augments classroom teaching. 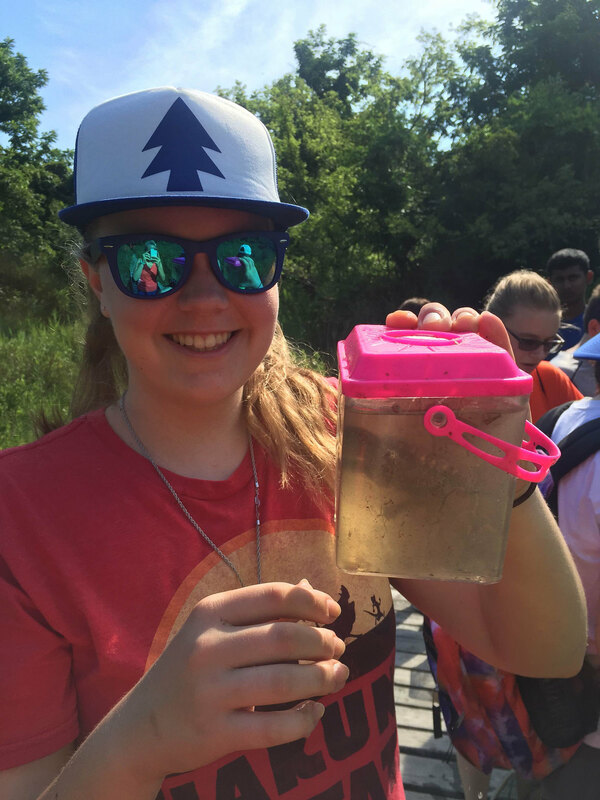 Our upstream/downstream programs take students on a three part watershed exploration. Students evaluate their school yard for water quality service learning projects. Next, students travel to the Susquehanna Riverlands Research and Education Center Climbers Run Preserve where they examine storm water management green infrastructure engineering that can be replicated at schools as part of student service learning. While there, students also conduct a health assessment on the Climbers Run stream. Lastly students travel to NorthBay where they explore the upper Chesapeake onboard our research vessel the Miss Nancy. We also provide teacher professional development and are a certified Act 48 Provider. 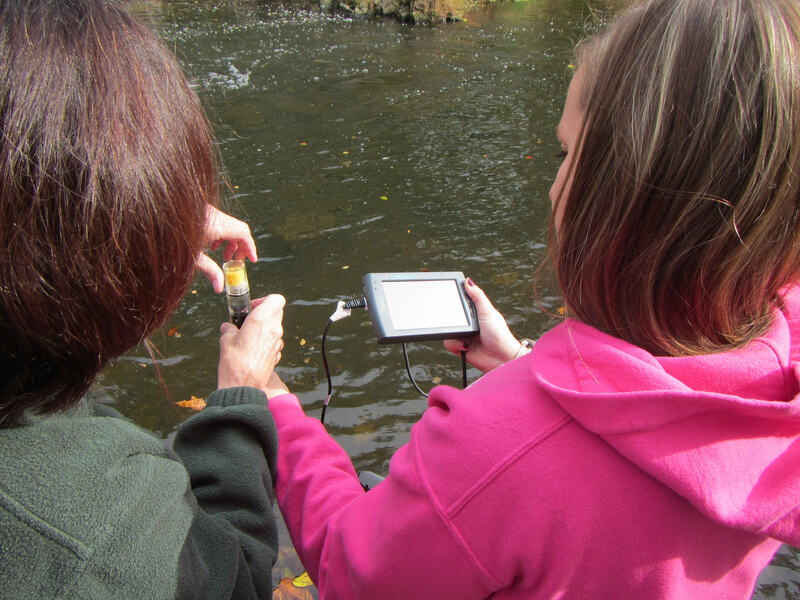 Our teacher professional development instructs teachers how to use inquiry/problem based learning and the outdoors to achieve Pennsylvania Academic standards in an engaging way, in ways that encourage students to become independent thinkers and happy adults.